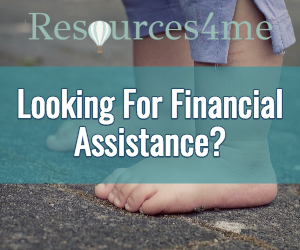 Resources4me helps families secure their financial future. They do this by providing tips, advice, tools, and information on family benefits and assistance programs. Learn more about savings, debt, investments, expenses, budgeting, and insurance. Simply sign up to start receiving these resources free of charge today.